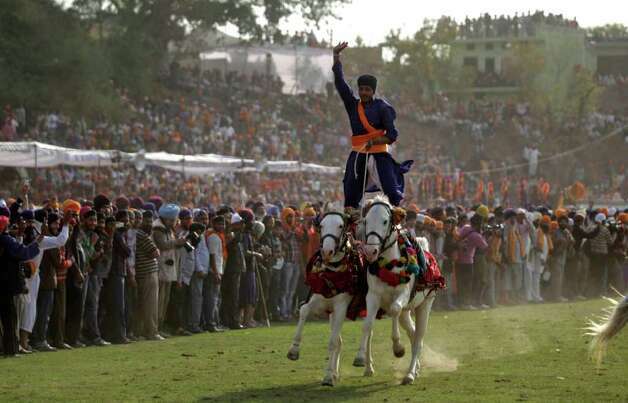 The Sikh Nugget presents a round up of the Holla Mohalla celebrations in pictures 2012. 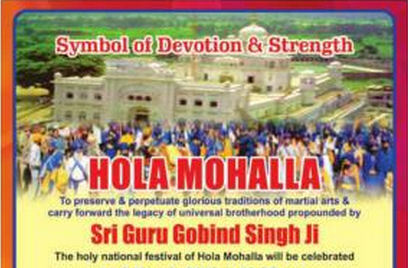 Advert in Newspapers asking people to come to Anandpur Sahib. Devotees spray perfume and shower flowers on Palki Sahib at Harimandir Sahib, Amritsar. 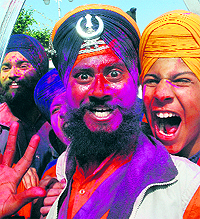 Nihangs at Holla Mohalla celebrations at Anandpur Sahib. 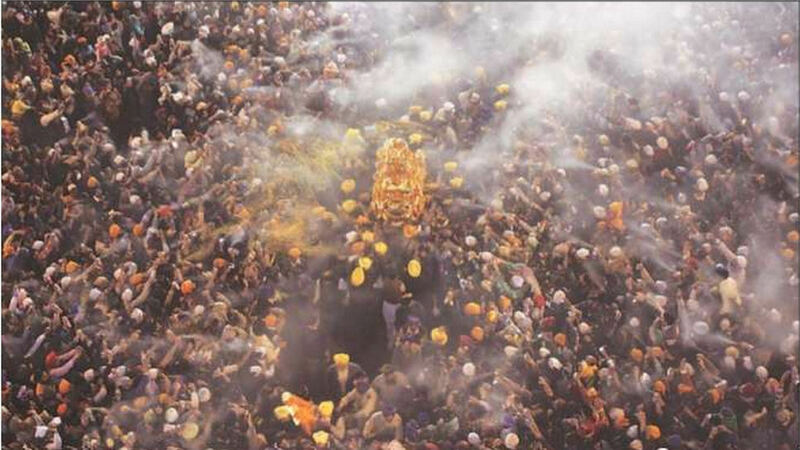 Punj Piare lead a religious procession at Harimandir Sahib on Holla Mohalla. Devotees gather at Harimandir Sahib for Holla Mohalla. 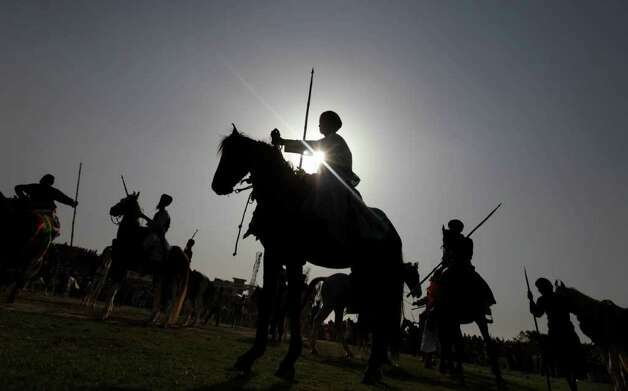 Nihangs display their horse riding skills at Anandpur Sahib.